6. Assisting in project managing the sensitization activities towards the Implementation of the ECOWAS CSF. 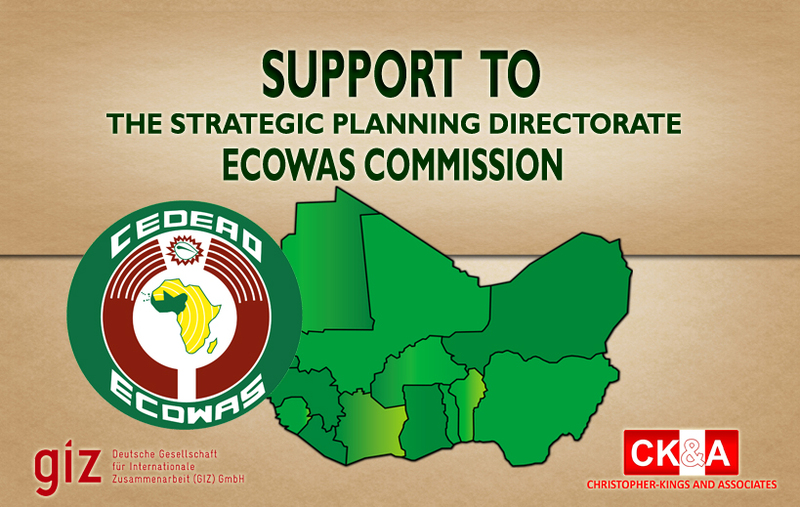 About Project: The project entailed providing Consultancy services to the ECOWAS Commission Strategic Planning Directorate (SPD) on the preparation of a reader friendly version of the ECOWAS CSF, creation of an M&E template and integration with the already existing Action Program template and to conduct a training needs analysis at the Focal Points meeting.